Somewhat bafflingly, there are many people in the PR industry that disregard social media or view it as a flash-in-the-pan that doesn’t complement traditional public relations. Unfortunately this view is likely to limit their lifespan in PR and act to the detriment of them and their clients. The key to this is education, and it is never too late to learn. The concept of an ‘integrated campaign’ is a misnomer – every campaign should be integrated. With newspaper sales dwindling, more people watching on-demand TV, and an increasing number of people only sourcing news from the web, the demographics of media consumption have completely changes in the last decade. 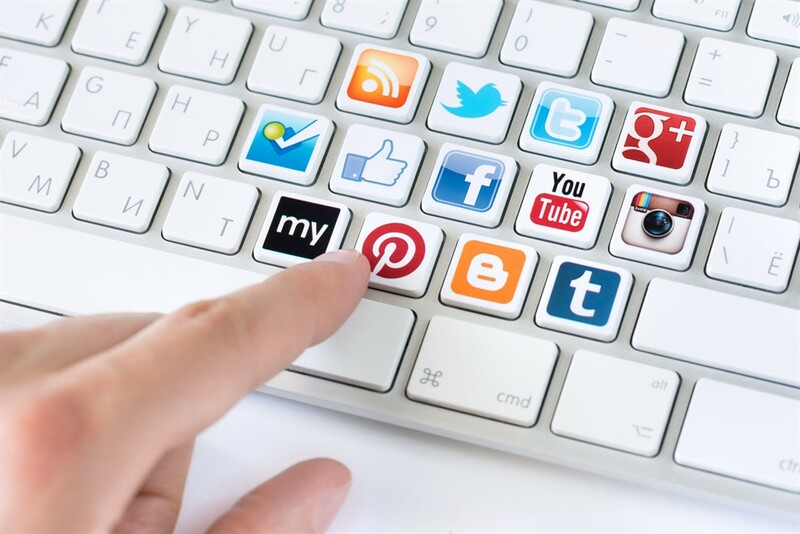 Social media allows you to reach a dedicated audience of unlimited size. Most importantly, if they follow you, they want what you are offering and want to hear what you have to say. Can you say this of any other media form? We all know that journalists are almost always up against a deadline. Few want telephone pitches, and emails can easily get lost in the pile. Increasingly journalists prefer to be contacted via Twitter. Aside from being a source of breaking news, on a PR front it keeps pitches concise, aids relationship building and offers an instant source of quotes. While some are put off by the public nature of Twitter, it is now a fundamental part of journalism and subsequently PR. If journalists are using a service to source story ideas and listen to conversations, surely you want to be a part of it! Some clients will already be on top of social media, while others will undoubtedly be more reserved. PR professionals are employed to offer advice and best practice on promoting a company or a product. If you aren’t knowledgeable about the benefits of social media, your clients will either turn to someone else or will overlook it completely. Social media is a great way to supplement your monthly fees, as well as helping your client to reach a dedicated audience. Miss out on understand this medium and you are missing out on money. Simple as that. Early uptake of any new social media network is usually led by younger generations. Yet, it is never long before parent come join in to see what their kids are up to, bringing older age groups with them. Simply believing that social media is for the young completely misses its universal appeal. While it may be true that social media management in PR firms is often led by the younger members of staff, everyone in the company must be au fait. It is all about generating client confidence in your abilities. Do you want the youngest member of staff to be the social media ‘expert’? What message does that send? If MDs promote an a nurturing atmosphere then all will benefit and you can unlock a new revenue stream that will not only support traditional PR campaigns, but set you apart from your competitors.